How to sell junk car and make money, that’s a popular saying among car owners today as the availability of these services means there’s now a legitimate avenue where you can sell your old car. However there is one question that needs to be answered: how can you tell if your car is ready to be sold to one of these services? Is it time or can you still repair the car? Here are the signs you should start looking for a junk car dealer. Most states allow consumers to get a replacement if the one you’re driving turns into a lemon under specific conditions. However the law is only applicable under certain conditions and if it doesn’t apply to yours, you won’t be entitled to a replacement or cash payout. If that is the case and your car is no longer operable in spite of repairs, then maybe it’s time to look for a junkyard that will pay for the parts. 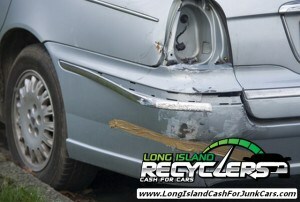 It is time to look for a sell junk car service if the vehicle is now worth more as scrap. This isn’t that hard to do: just get a price quote for how much you can sell your car and compare it to how much you’ll be making by selling to a junkyard service. If the numbers show that you will earn more by selling the metals, then you should consider that option. Some people are under the assumption that sell junk car services are only for vehicles that no longer run, but the fact is they’re willing to accept cars under various states of disrepair. 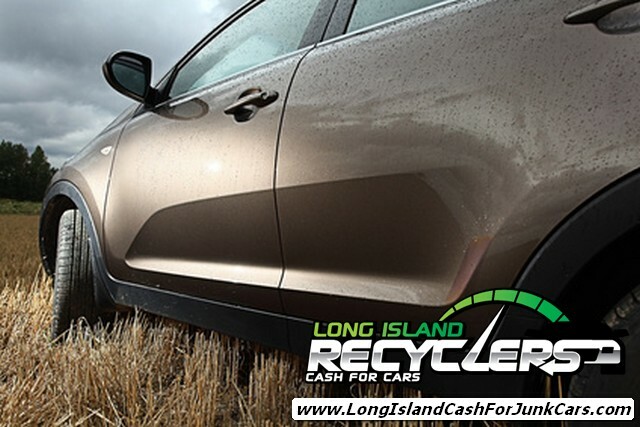 If your car is still running but you’re frequently paying to have it repaired, then you need to dispose of it right away. A few repair jobs might not seem much, but once you add up the cost you could be in for a nasty surprise. The bottom line is if you’re going to have to replace the drive train or the transmission just to get it running for a few more months, it makes more sense to sell the scrap metal and buy a new car. If your car has been totaled in an accident, it’s a clear sign you need to sell it to a junk service. The sight of a totaled car might give the impression that there’s nothing left there, but a lot of totaled cars don’t usually cause as much damage on the interior compared to the exterior. If there are still parts under the hood that are salvageable you can sell them while getting rid of the other useless parts of your car.